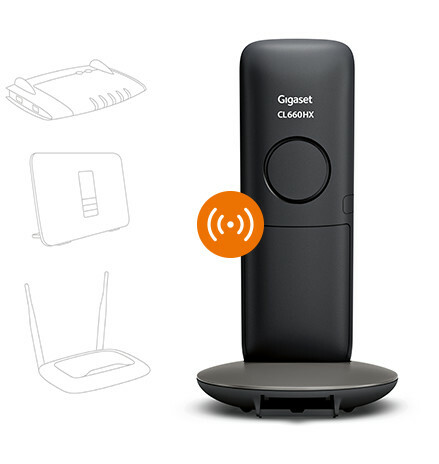 Distinctly beautiful – perfect for connection to the router. 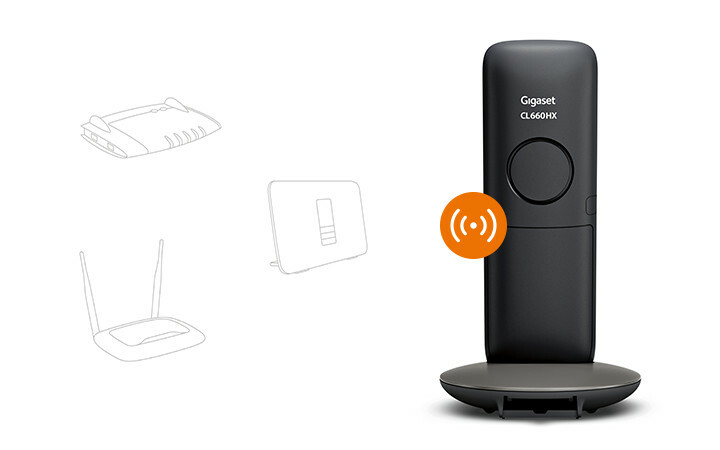 Communicate more beautifully – with the Gigaset CL660HX. 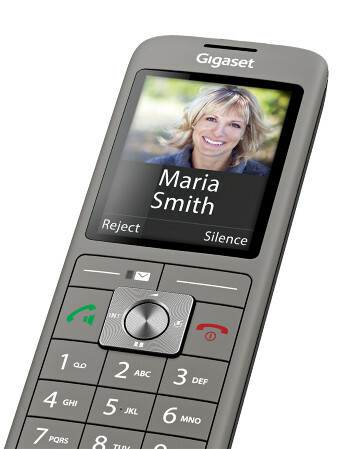 For anyone who doesn’t want to compromise when it comes to looks and function: the Gigaset CL660HX cordless telephone. 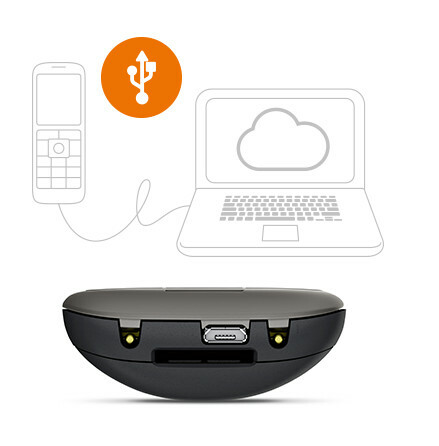 Ideally equipped for the future of telephony thanks to the possibility to connect to all routers that support DECT, e.g. the FRITZ!Box or the Telekom Speedport. 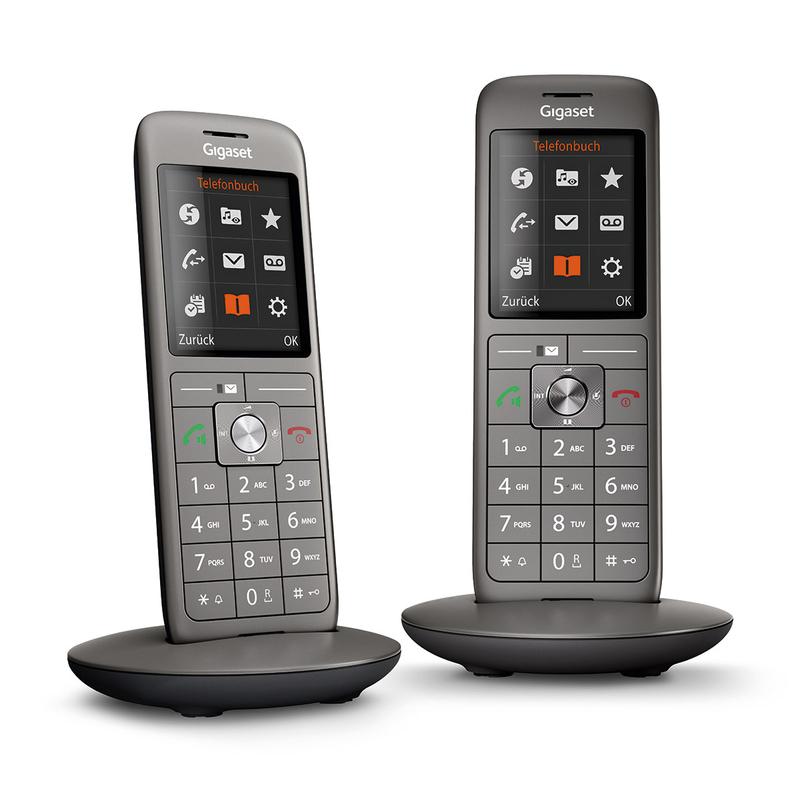 Furthermore, the Gigaset CL660HX features a high-quality finish and flush-mount design. Excellent looks and handling. That's how a telephone should be. The flush keys underscore the telephone's high quality. The frameless illuminated keypad ensures optimum ease of use. The classic anthracite colour lends the cordless telephone particular elegance. 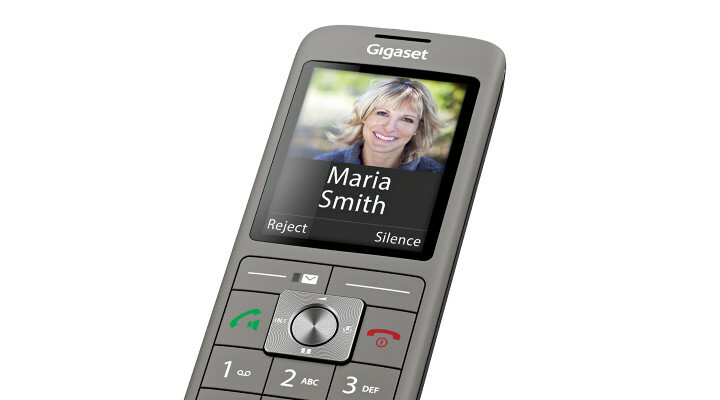 The redesigned navigation key and the large high-resolution display fit in perfectly with the modern look and make the Gigaset CL660HX a real eye-catcher. 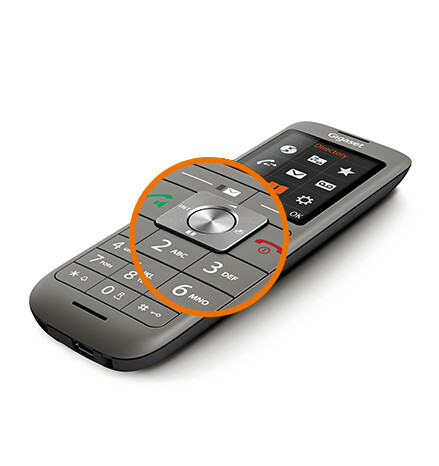 One for all: The CL660HX universal handset is suitable for all common Internet routers, e.g. for the FRITZ!Box, the Telekom Speedport and many other models. 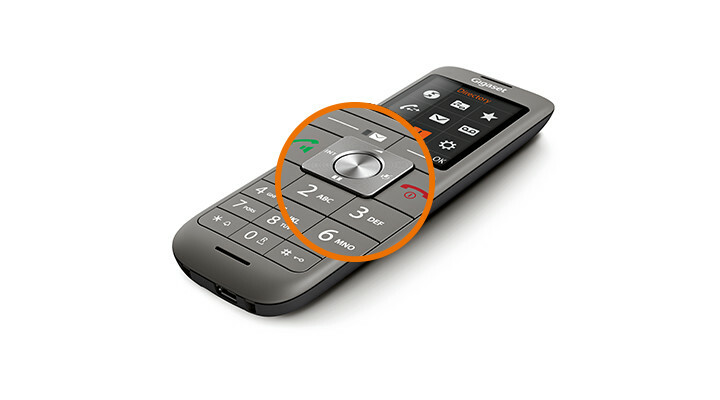 You thus automatically use state-of-the-art Internet telephony and with the CL660HX you benefit from natural sounding audio quality in HD Voice. In addition you have numerous convenience functions at your disposal: a router-internal answering machine, access to the router's telephone book as well as lists of incoming, outgoing and missed calls. Now it's a personal matter. With your own family photos and ring tones. 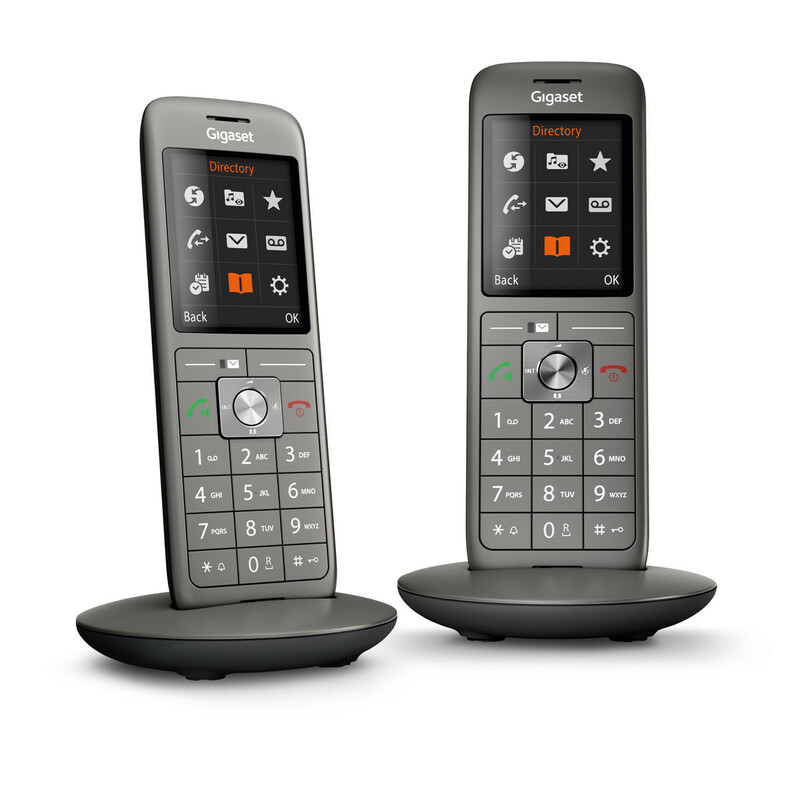 The CL660HX cordless telephone allows you to easily personalise your telephone with individual ring tones, your own photos and screensavers. Call display with a picture of the caller is also possible if you have stored the contact in your address book with a picture. 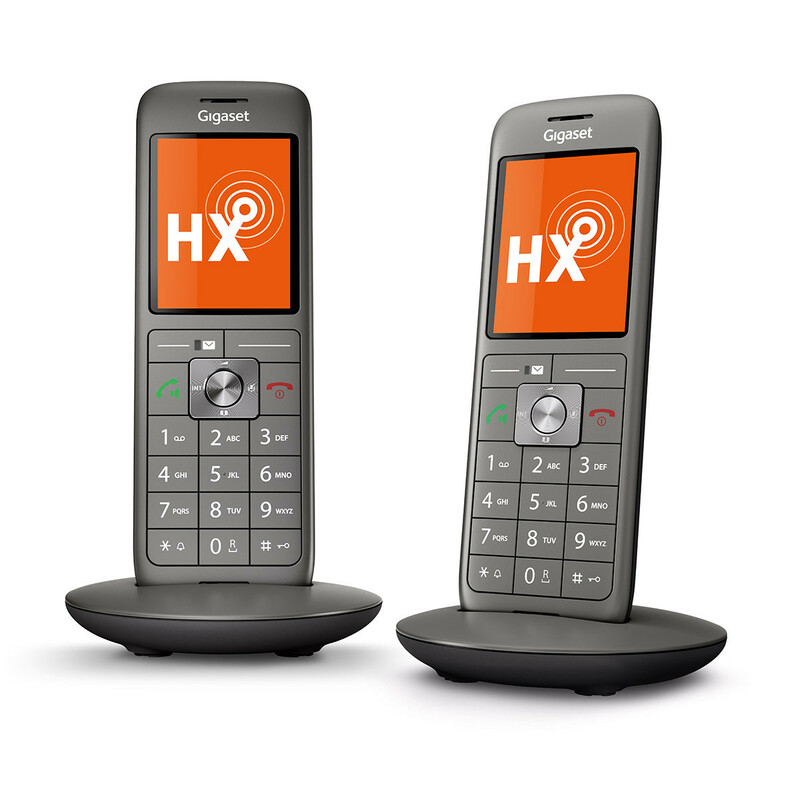 Easily personalise your CL660HX using the free Gigaset QuickSync software, which you can download for your PC or Mac here. Managing contacts? Not a problem with the CL660HX. 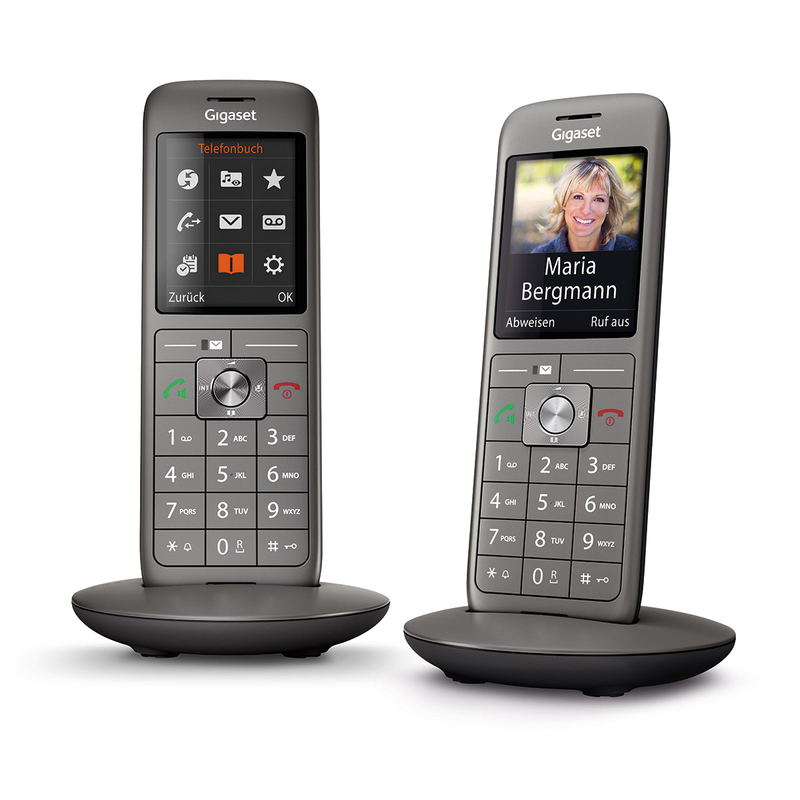 Manage all your contacts more easily than ever before using the Gigaset QuickSync software! The large address book of the CL660HX offers space for up to 400 entries with three telephone numbers each. You can quickly synchronise these numbers from your PC or Mac – very quickly via micro USB and with the address books of MS Outlook, Windows or Google Cloud. It's also possible to synchronise contacts with pictures. Another practical feature: VIP numbers and the birthday reminder function for particularly important people and events.